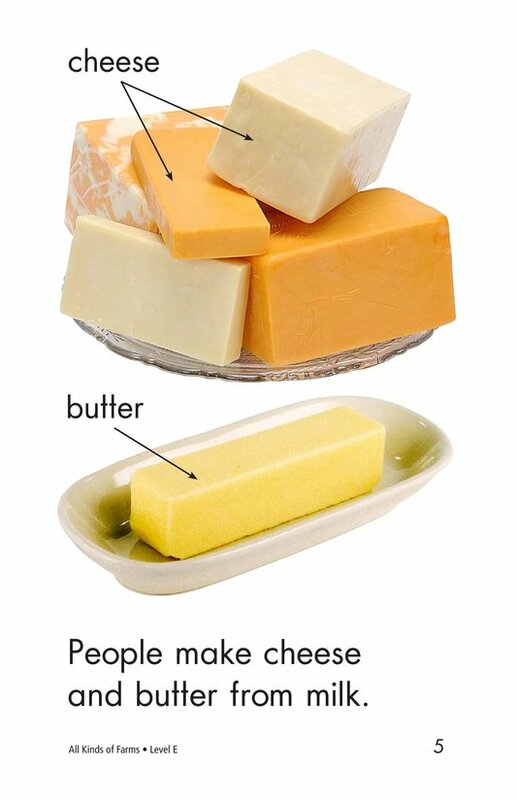 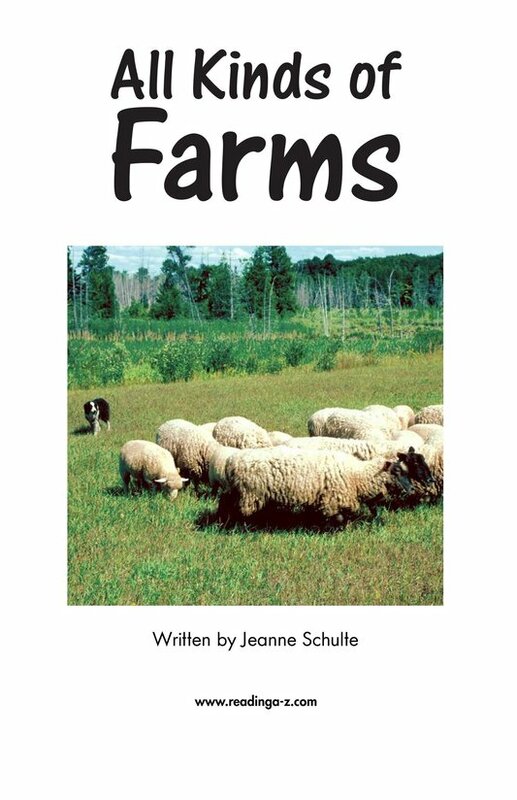 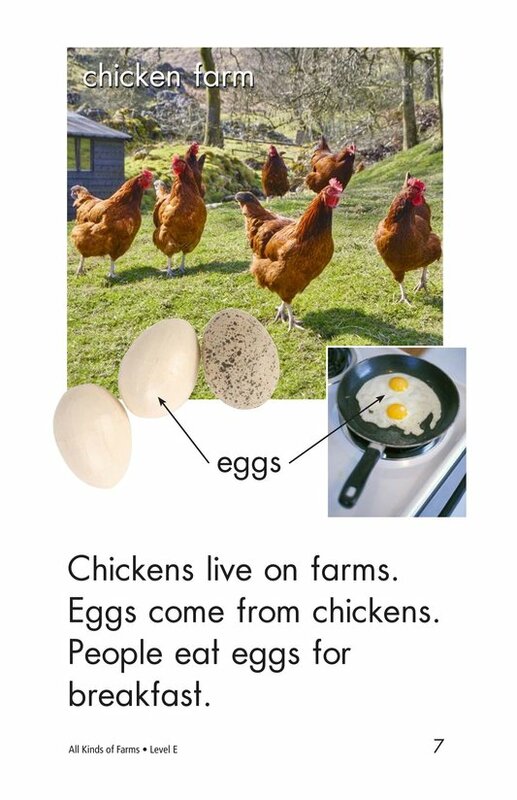 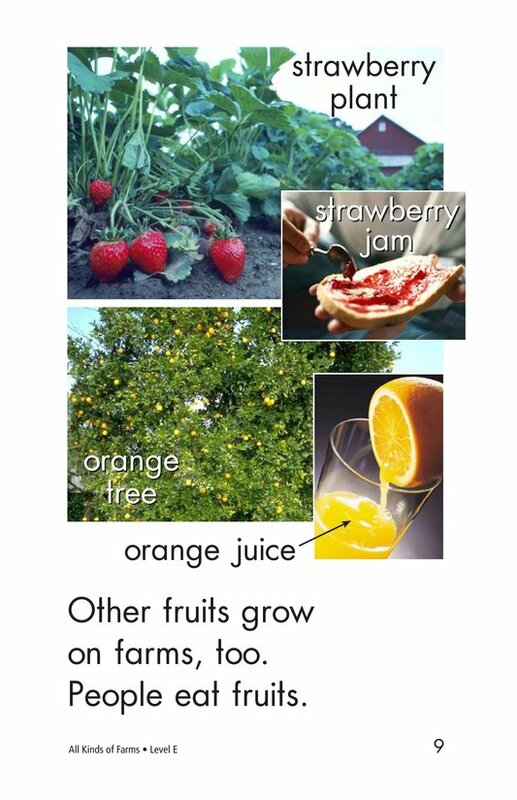 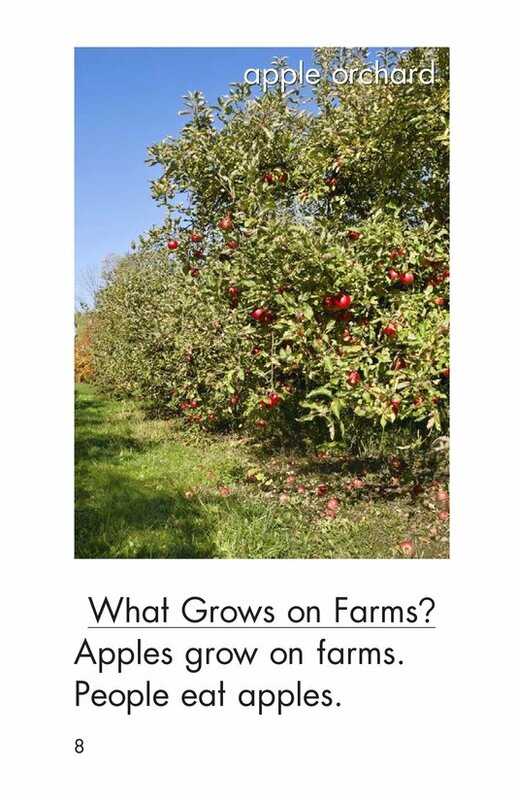 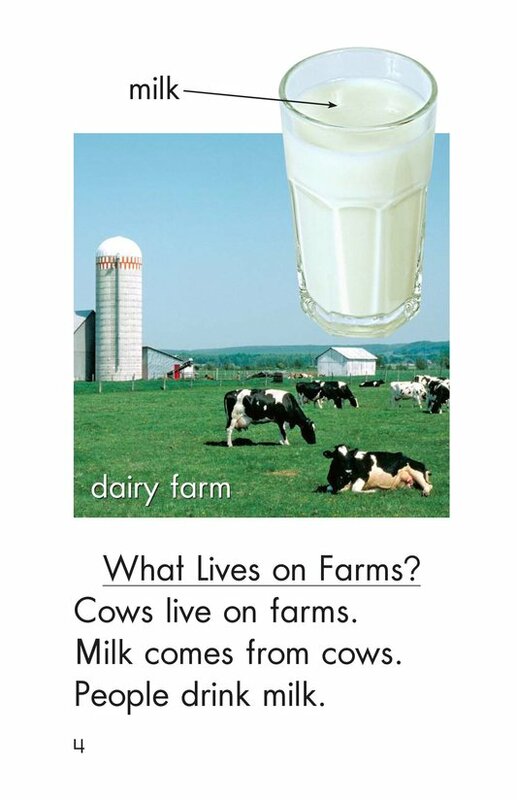 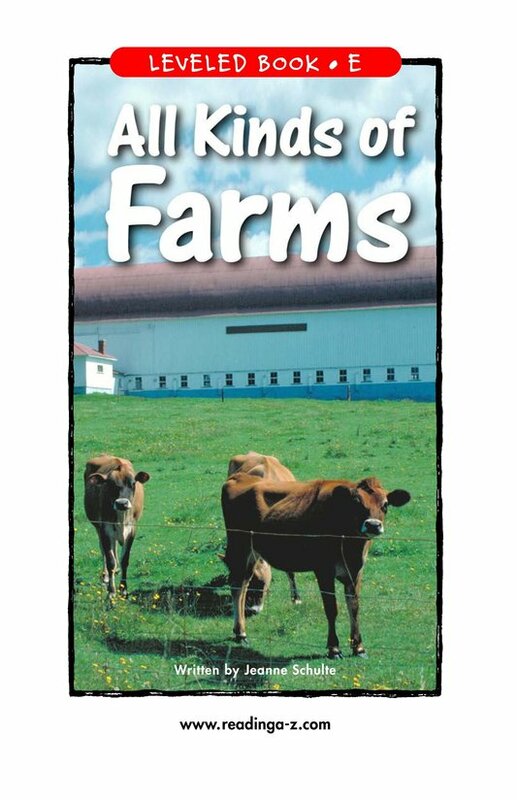 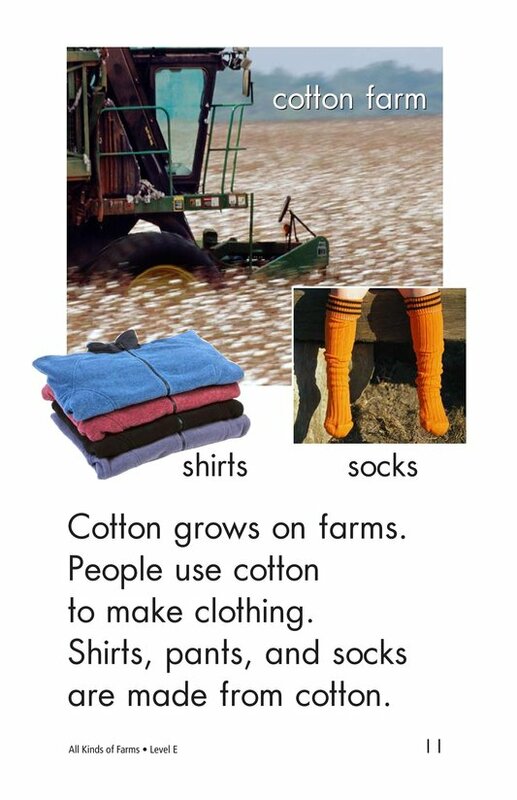 All Kinds of Farms is a simple chapter book that introduces readers to different types of farms and the products that come from things that live or grow on farms. 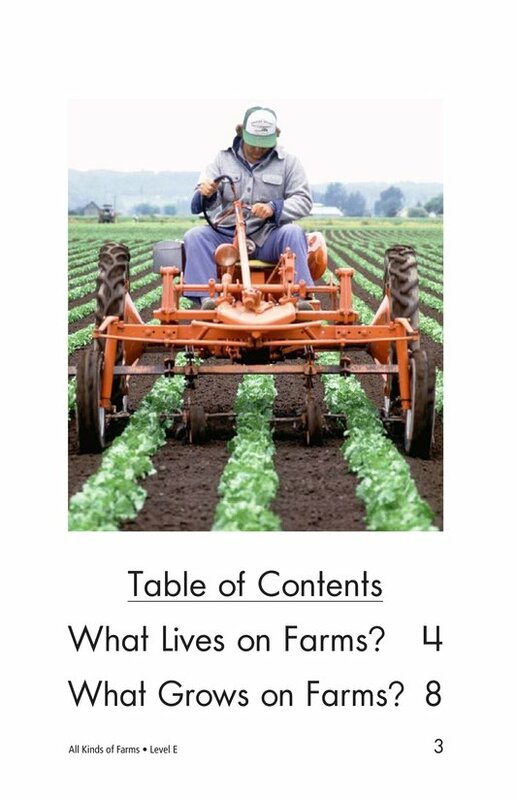 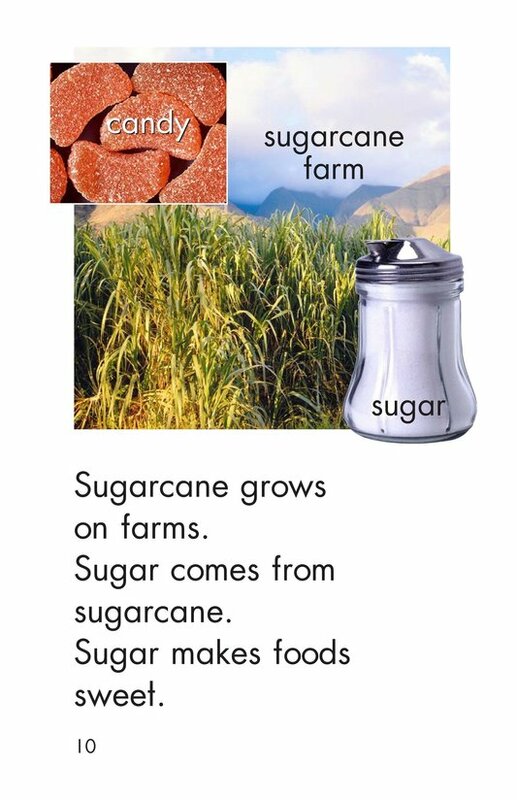 Students will read about farms they may be familiar with, such as dairy farms and chicken farms, and farms they most likely will not have heard of, such as sugarcane farms and fruit farms. 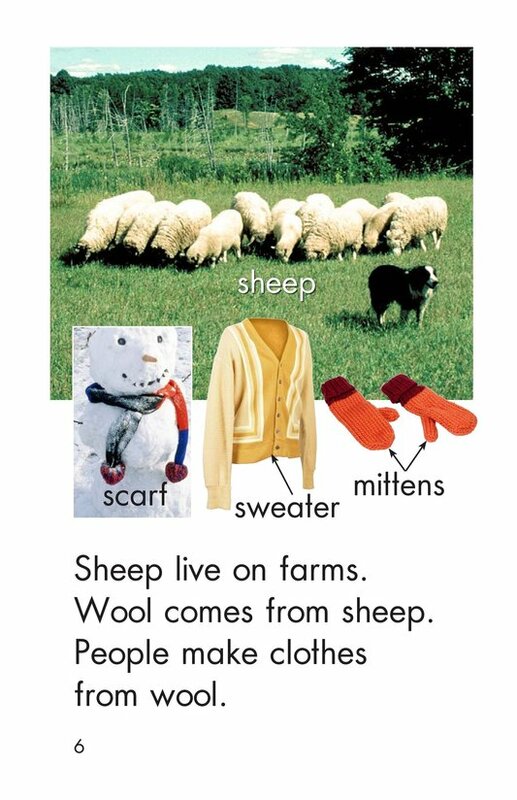 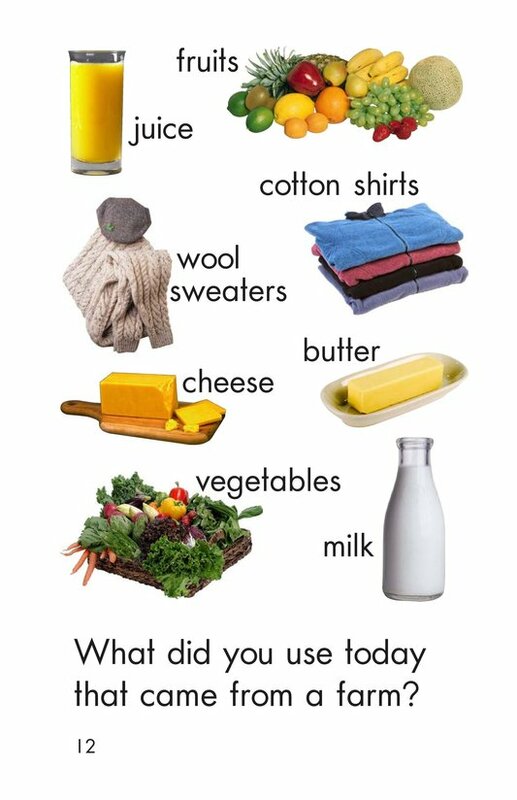 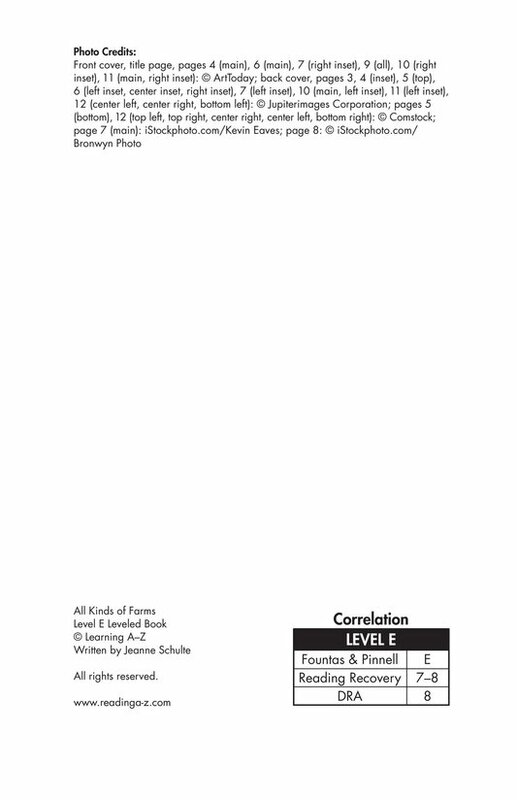 The question asked on the last page encourages students to use higher-level thinking skills.